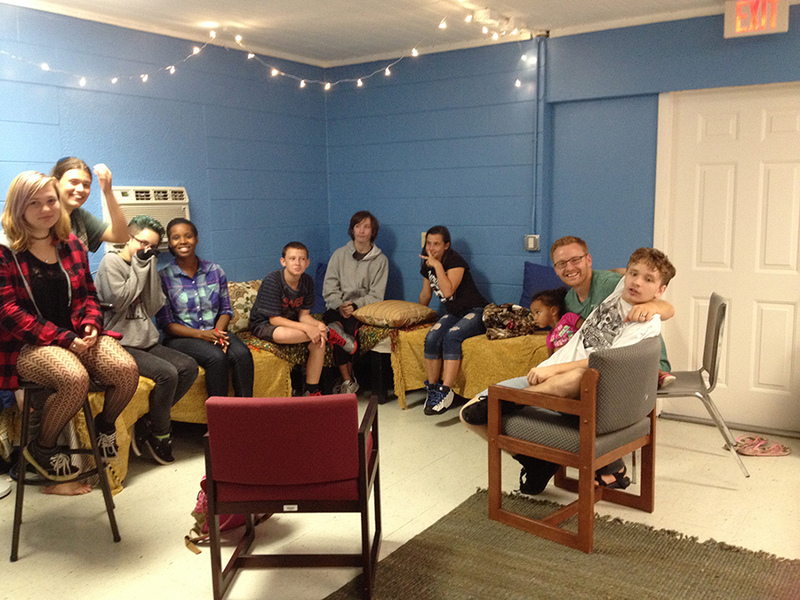 6:45-8:00 Jr. & Sr. High Group meets in the teen room with youth ministers for Bible study, fellowship, and fun! Catechesis for Children meet at 9:30. Watch the calendar or any ongoing youth activities or events.